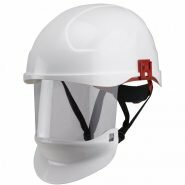 View our range of Helmets & Visors below for face & head protection against thermal effects from arc flash. 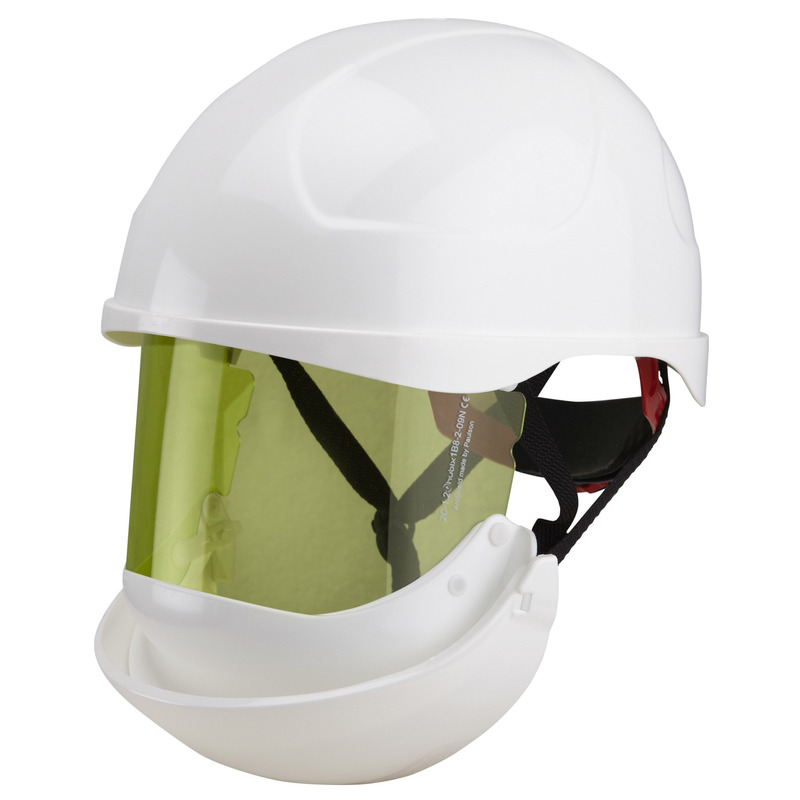 To see our full range of Arc Flash Helmets & Visors visit our dedicated website www.arcflash.ie. An arc flash occurs in seconds, but the damage it leaves in its wake can be devastating. The intense heat can lead to severe burns, and the arc flash can cause serious injury to the eyes. As a result, it’s important that anyone working in an area where arc flash may occur takes steps to protect his or her eyes and face. 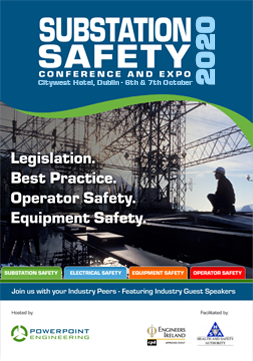 Substation Safety offers Arc Flash Helmets and Arc Flash Visors that provide a reliable and certified way to protect workers from the thermal aspects of an arc flash in all types of environments. 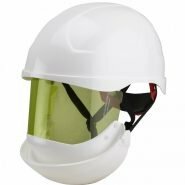 In our range of Arc Flash PPE, you’ll find Arc Flash Helmets and Arc Flash Visors that are certified and conform to established safety standards. They are made from high quality materials, such as high-impact polyamide, to ensure durability in harsh conditions. 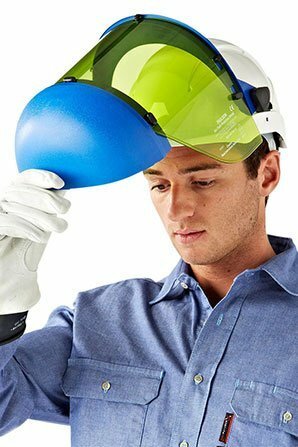 While Arc Flash Helmets and Arc Flash Visors provide unparalleled protection from arc flash, they are also engineered with wearer comfort in mind. 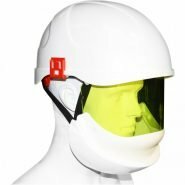 As a result, employees wearing them on the job will still be able to complete their assigned tasks and duties with ease with their personal protection equipment in place. This not only allows work teams to maintain high levels of productivity but also decreases the risk of noncompliance to company safety standards. 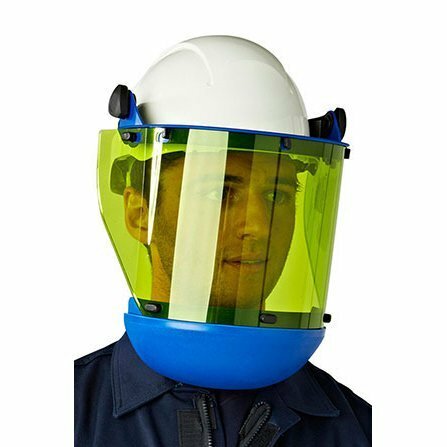 In addition to selling Arc Flash Helmets and Arc Flash Visors separately, we also offer head and face protection with our complete Arc Flash Switching Suits. These suits include Arc Flash Jackets and either braced trousers or overalls, shielding wearers from the threat of arc flashes from head to toe. 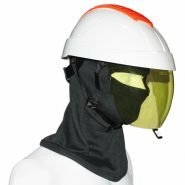 You can see all of our other Arc Flash PPE and accessories at our site dedicated to Arc Flash Protection, www.arcflash.ie.